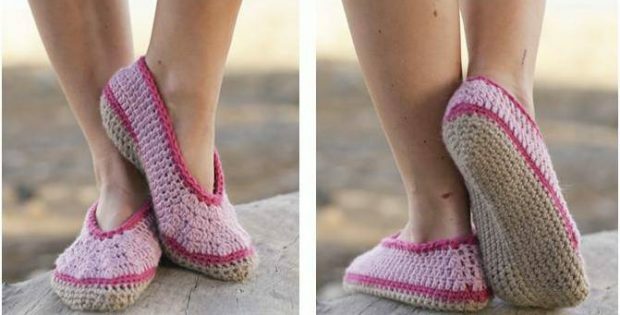 These beautiful Rose Petals crocheted slippers are guaranteed to leave your feet cozy and pampered. They are the perfect accessories when lounging around the house. The pattern includes detailed written instructions for several sizes. This crochet pattern is another wonderful design by the amazing team over at Drops Design.